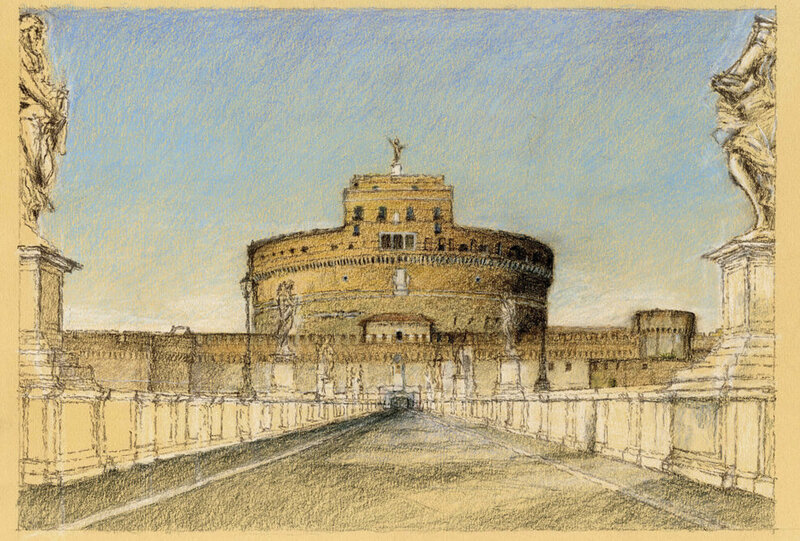 The inaugural exhibition "Drawing from Experience" focuses on the tradition of travel sketching, a fundamental component of an architect’s lifelong education. The hand-to-eye connection internalizes an impression of the built environment in a way that can never be replicated through snapshot photography, developing a way of seeing that is simultaneously analysis, art, and autobiography and making travel sketches an unparalleled window into how architects perceive architecture. Sketching one’s surroundings develops a way of seeing that is simultaneously part analysis, part art, and part autobiography; it internalizes an impression of the built environment in a way that can never be replicated through snapshot photography. An architect’s travel sketches offer an unparalleled window into how he or she perceives architecture. The RAMSA Gallery hosts a series of exhibits and events inside RAMSA's offices celebrating the talents of the firm's staff and partners. 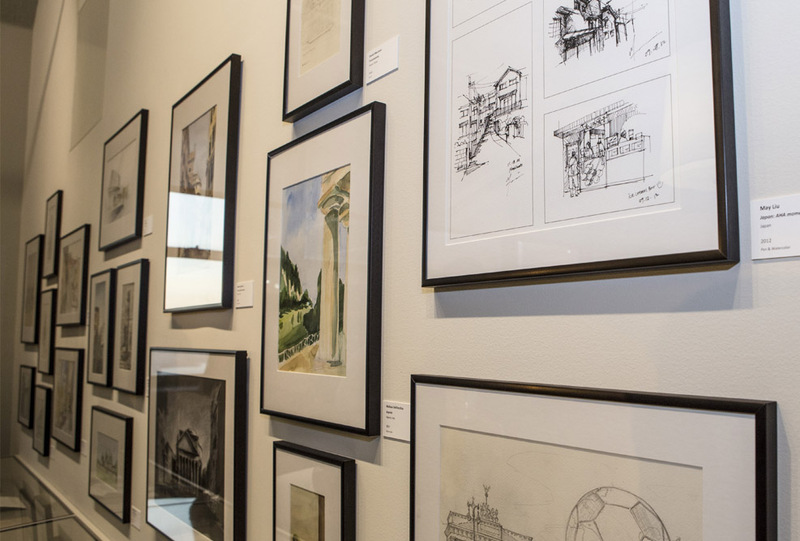 The inaugural exhibition "Drawing from Experience" focused on the tradition of travel sketching, a fundamental component of an architect’s lifelong education. The upcoming exhibit “Design Sketches” focuses on the unique role that hand drawing plays in our office.